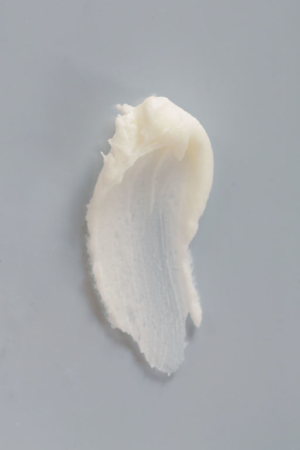 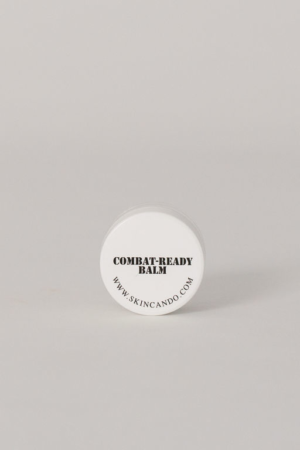 Our multi-tasking skin salve, originally used by U.S. 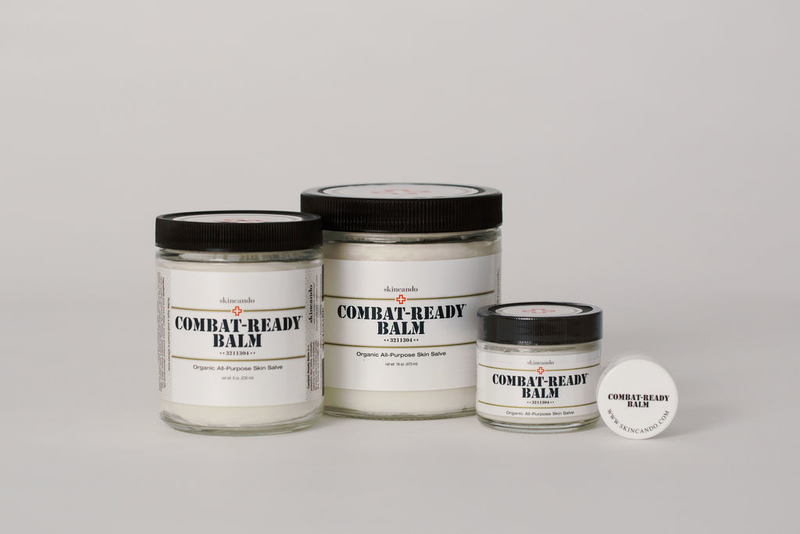 Soldiers in the war zone, is a jack-of-all-trades. 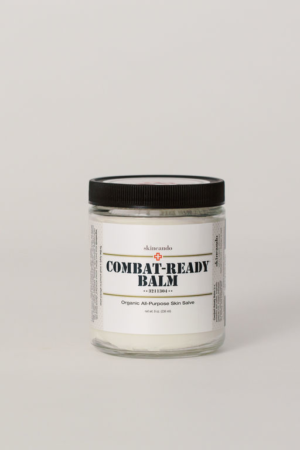 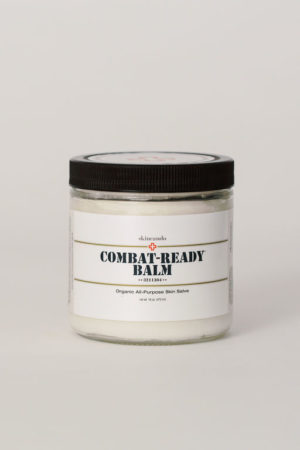 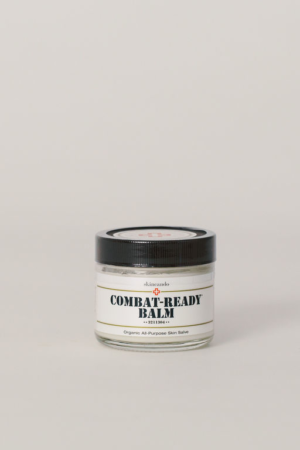 Severe dryness, itching, eczema, minor abrasions, post-shaving burn, chafing, scars, bug bites, and sun/wind burn are no match for this powerful balm! Any size, .125 oz., 2 oz., 8 oz., 16 oz.